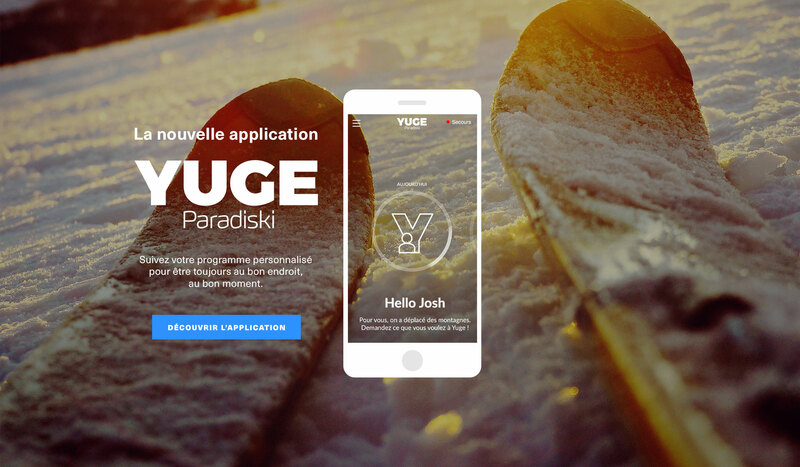 (Re)Discover the Paradiski area as you never have before using the all new YUGE app. 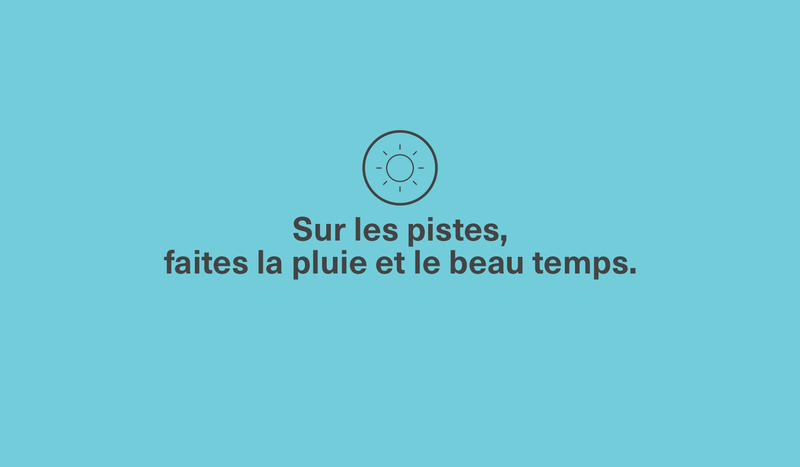 Where can we ski in the sun today? Which route will suit my ability? What après-ski activities are their nearby? …YUGE has the answers to all these questions for you and in line with your wishes! 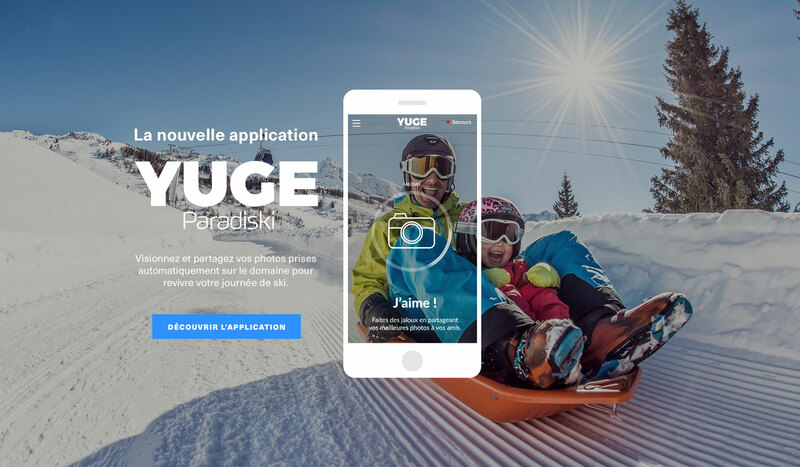 Paradiski YUGE is THE facility that you’re missing and which you won’t be able to do without! Share and follow all your action throughout your holiday at your fingertips. • Relive your day in pictures by viewing the route you’ve taken and the photos and videos taken in the ski area. • Challenge yourself and win fun badges. With the ski map in your pocket, you won’t have any excuse for getting lost! • Identify your geographical position in real time and those of your group of friends in the ski area. • Plan your routes in accordance with your skiing ability. • Have all the answers about local points of interest. Look at all the skiing conditions, day in day out. 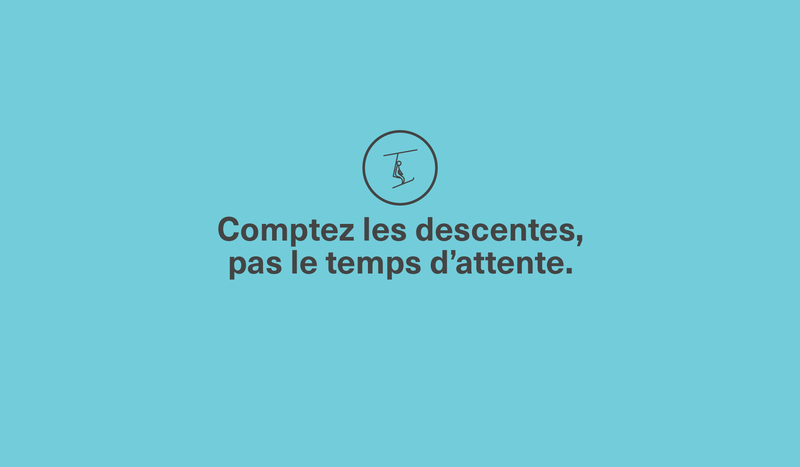 • Follow the day’s weather, the forecast and how busy your area is. • Check all the snow condition info. • Keep up to date in real time about how busy the lifts are. Every day, you can follow YUGE and its program of activities suited to your centres of interest and where you are staying. 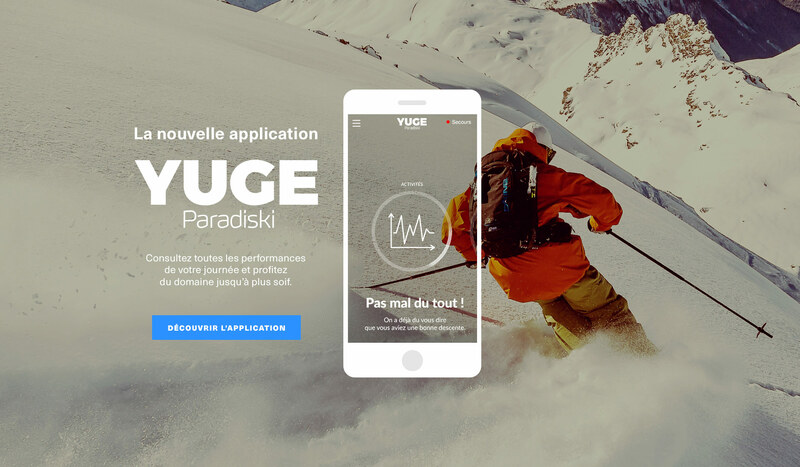 • Discover routes suggested by YUGE in the ski area and based on your ability. • Find the nearest shops to where you are. • Organise your day during and after skiing around the activities and events recommended to you. • Get an introduction to the ski area from the minute you arrive. The YUGE app is free and available, on IOS and Android.